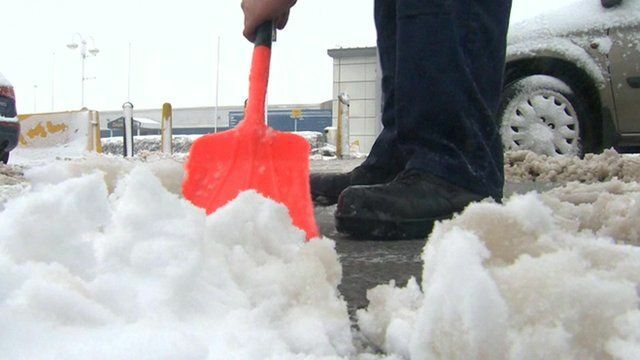 Scenes of snow and disruption in UK Jump to media player Snow, sleet and rain have disrupted transport and power supplies as wintry weather continues in much of the UK. 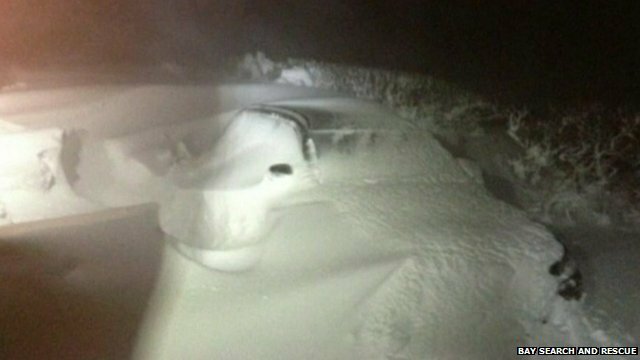 Aerial video shows cars buried in snow Jump to media player Aerial footage shows cars, trucks and vans completely buried under snow drifts in Cumbria, after blizzard conditions on Friday and overnight into Saturday. Poor weather misery for thousands Jump to media player In Northern Ireland, Scotland and northern England tens of thousands of people are without electricity after heavy snow and strong winds brought down power lines. 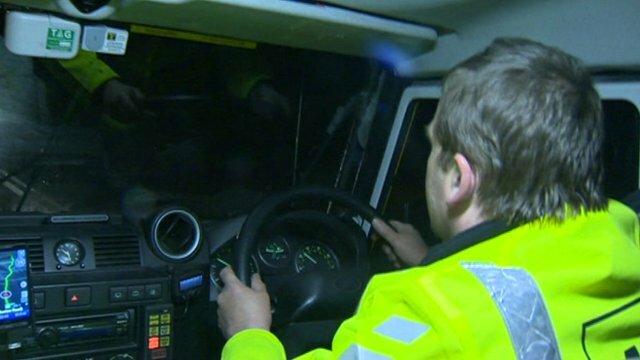 The people rescuing stranded drivers Jump to media player Rescue services are working non-stop to help people who have been caught on the roads by the heavy snow and strong winds across much of the UK. 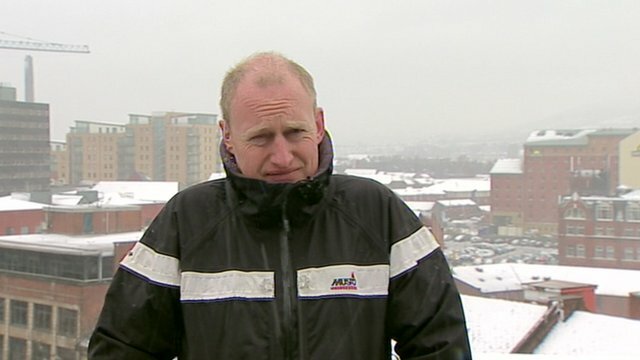 Day in the life of BBC snow reporter Jump to media player Snow, sleet and strong winds have battered Northern Ireland for much of Friday with the BBC's Andy Martin bearing the brunt of the bad weather. 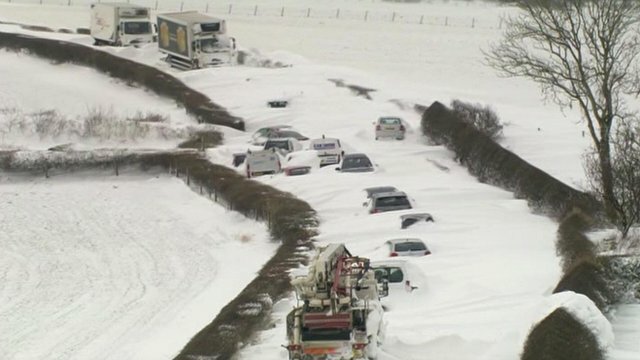 Snow, sleet and rain have disrupted transport and power supplies as wintry weather continues in much of the UK. Roads and airports are closed and any of the weekend's sporting fixtures have been hit. Snow is forecast to spread into southern parts of England on Saturday. Engineers are travelling by ferry to the island of Arran with generators after residents without power were warned it could take three days to restore electricity.